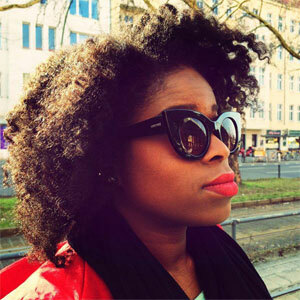 I’m so glad I had the chance to talk with Temi Adeniyi, a London-born product designer currently in Berlin. (It’s my first German interview!) Temi is the lead designer at Blinkist, a service that distills over 1000+ non-fiction books down to easily digestible synopses. We talked about both the London and Berlin creative scenes, diversity in design in Germany, Temi’s penchant for self-initiated projects, and she shared some great advice for people who want to get into design. Learn more about Temi and her work in this week’s interview!